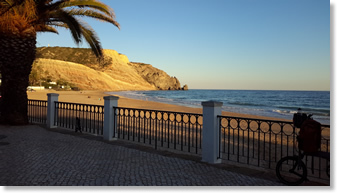 Today, Praia da Luz is famous for its superb beach, fine restaurants, and its sports and recreation facilities. The village has a variety of excellent restaurants, shops, and bars, and has managed to remain uncommercialized in its development. With its wide sweep of golden sand, Luz beach is unmatched for swimming, sunbathing, and a wide array of other activities. Water sports include sailing, scuba-diving, water skiing, snorkeling, windsurfing, and deep sea fishing. 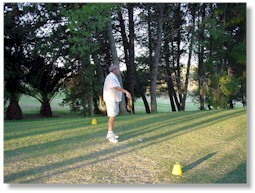 For golfing enthusiasts, there are over ten first class golf courses within 30 minutes drive of Praia da Luz, including The Palmares, an award winning 18 hole golf course just east of Lagos. 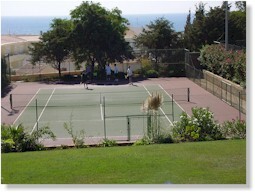 Tennis, horse back riding, squash, and even bird watching, are just some of the many other fun and exciting things to do near and around Casa Pedrinho.